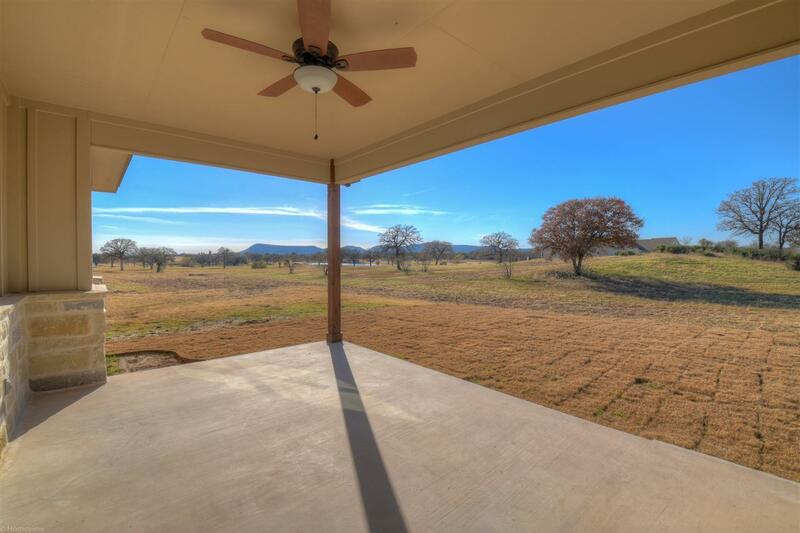 What a view from this custom home on Lighthouse Country Club Golf Course. 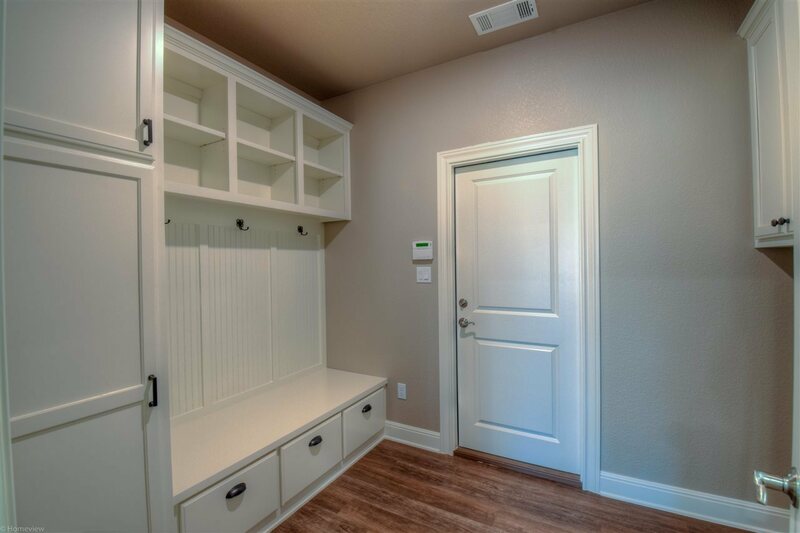 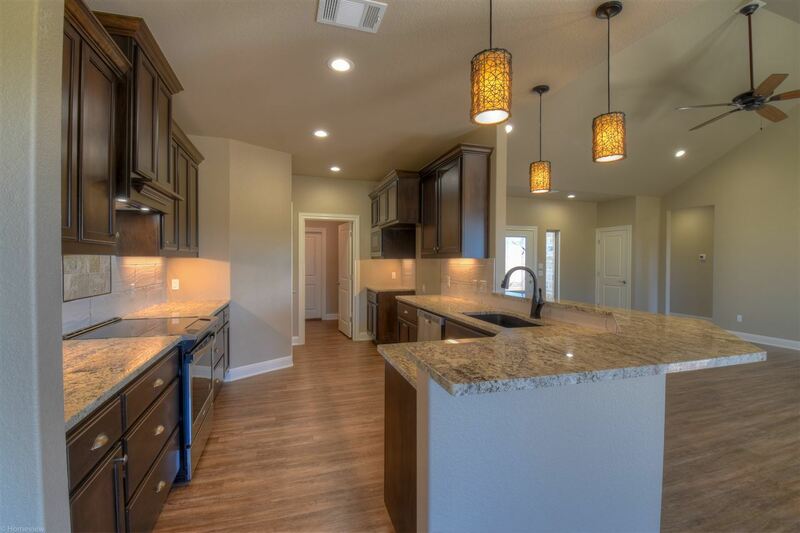 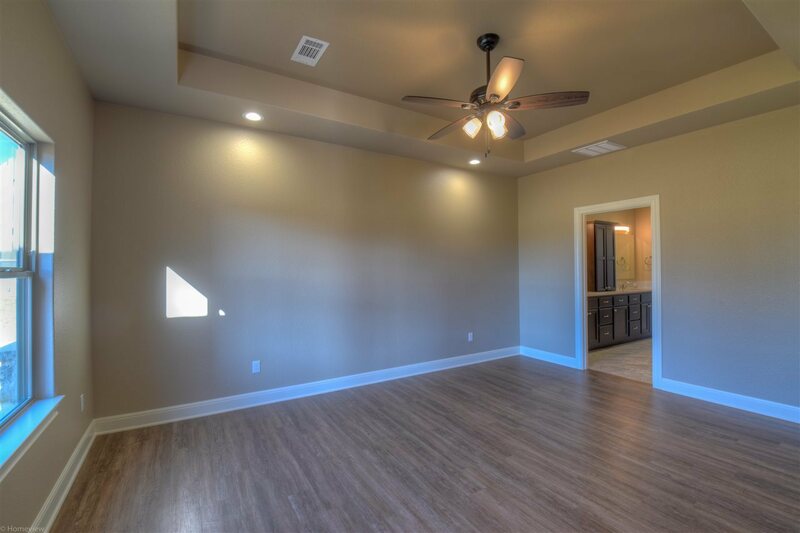 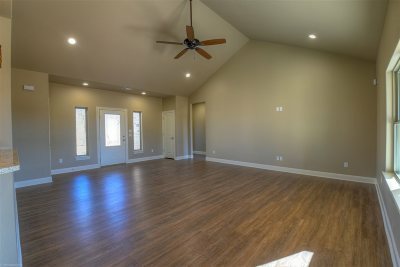 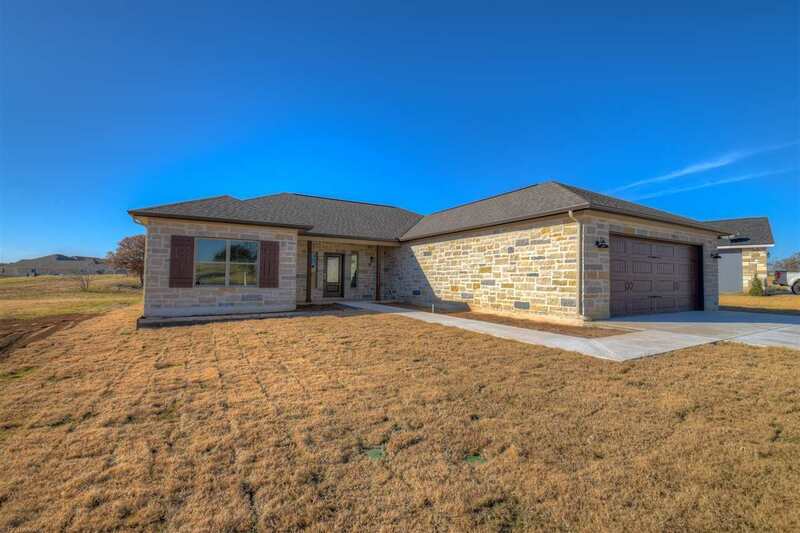 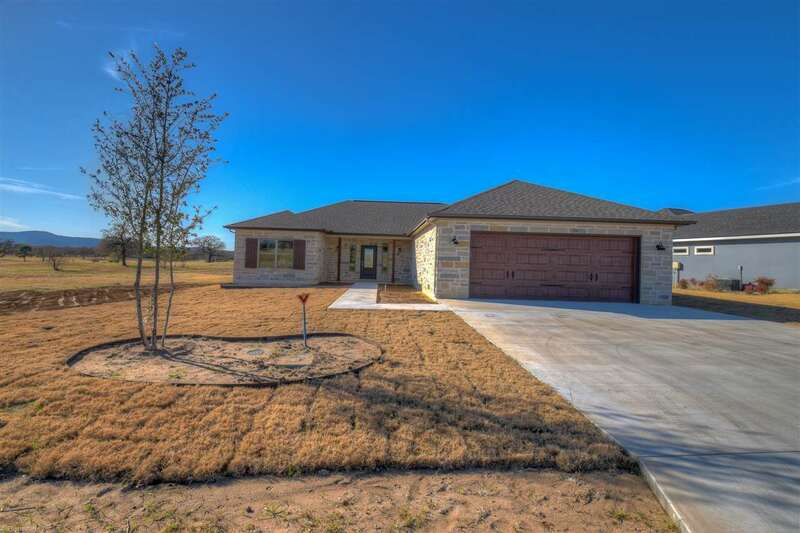 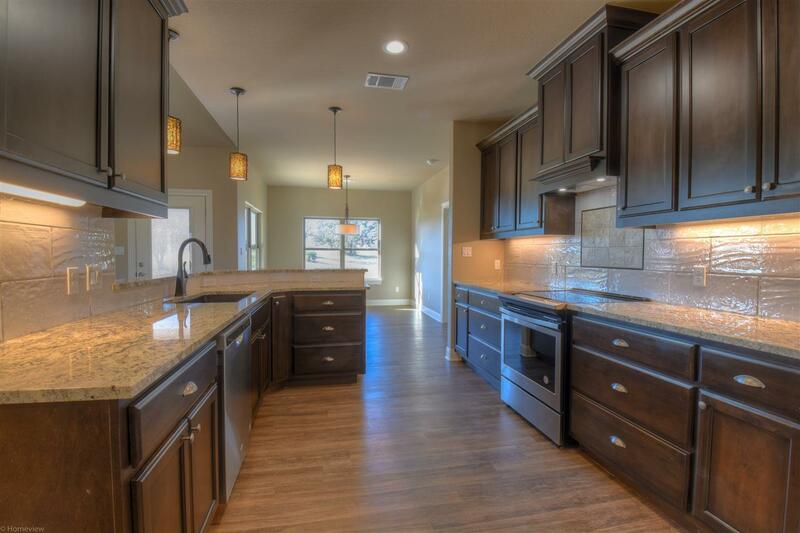 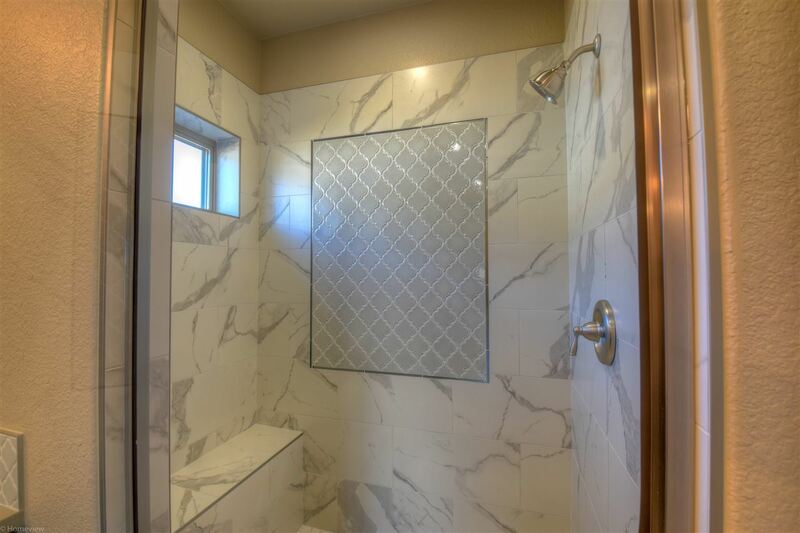 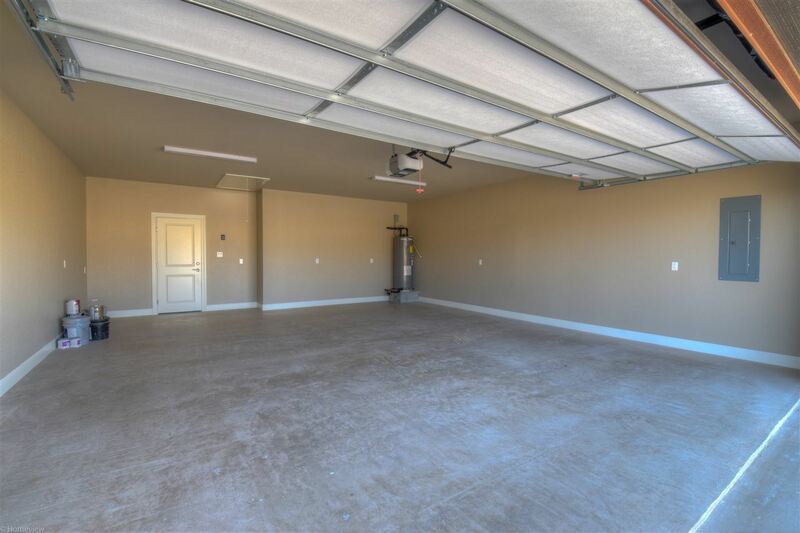 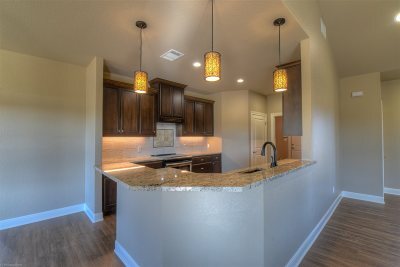 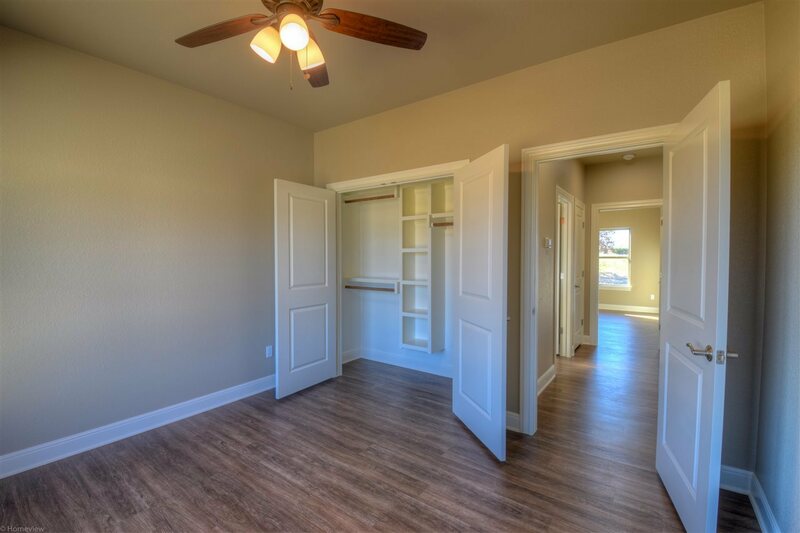 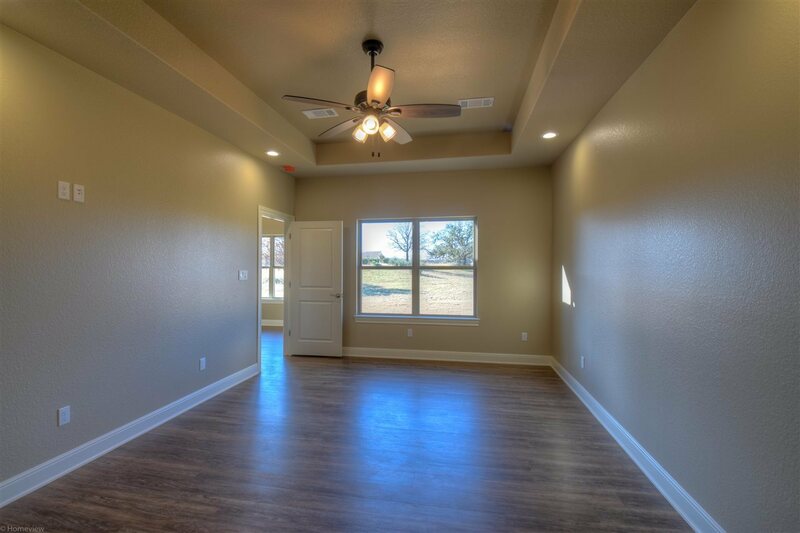 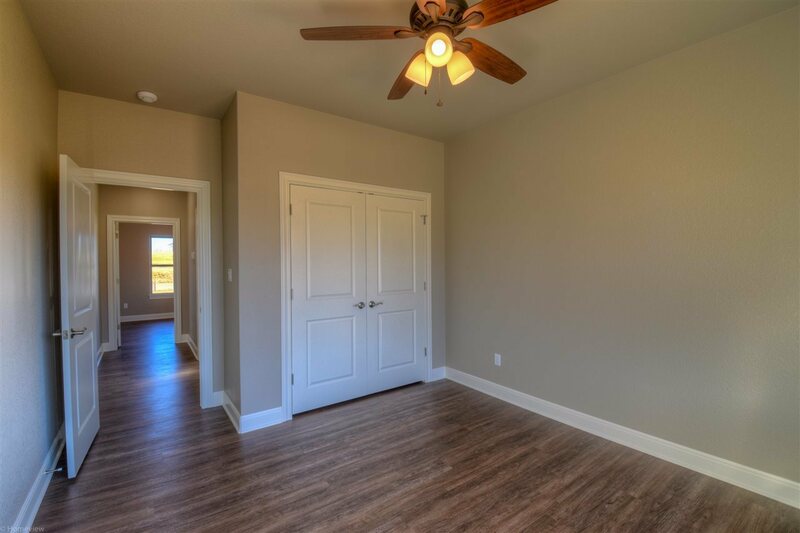 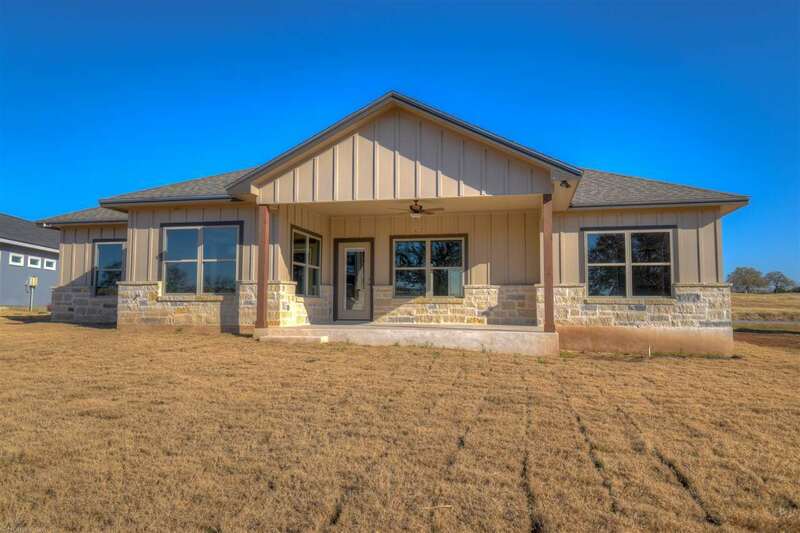 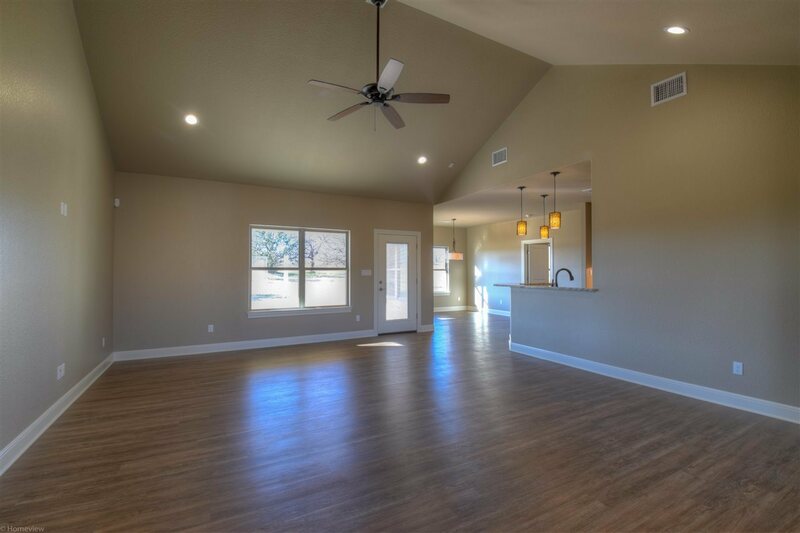 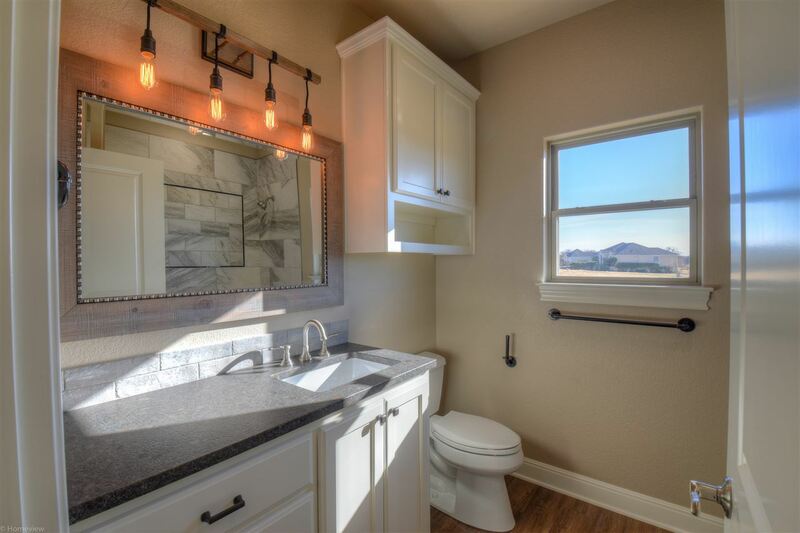 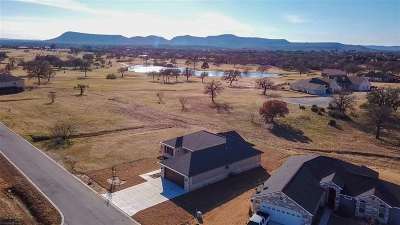 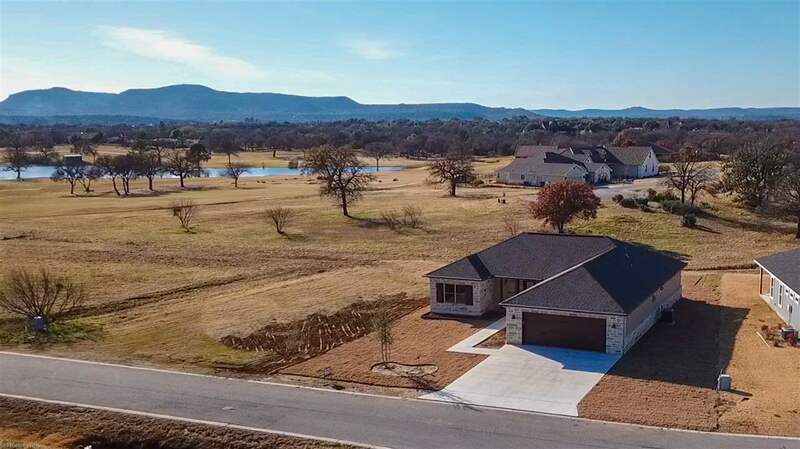 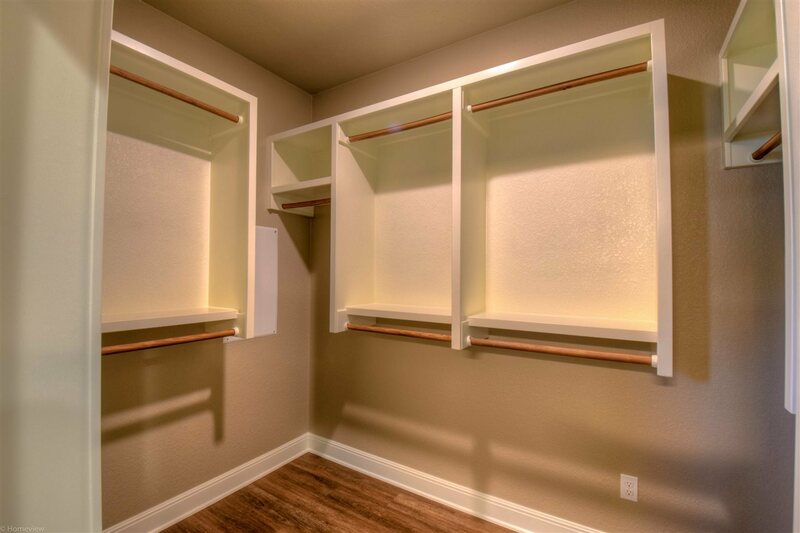 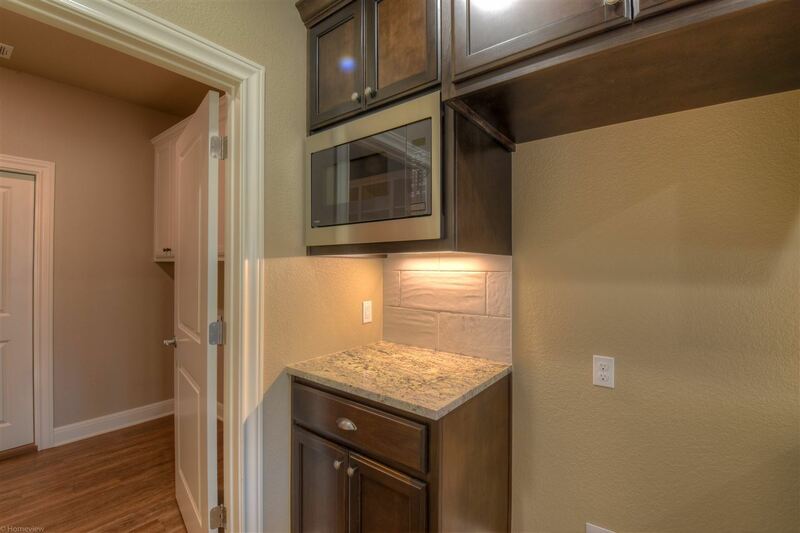 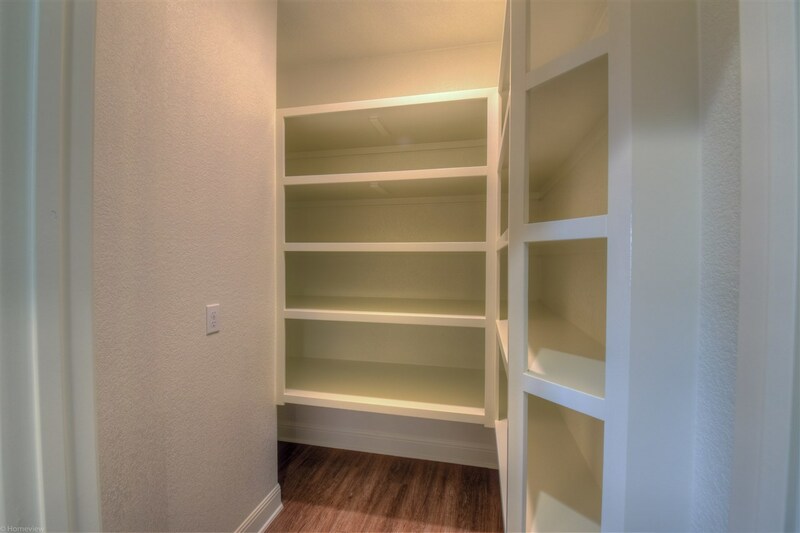 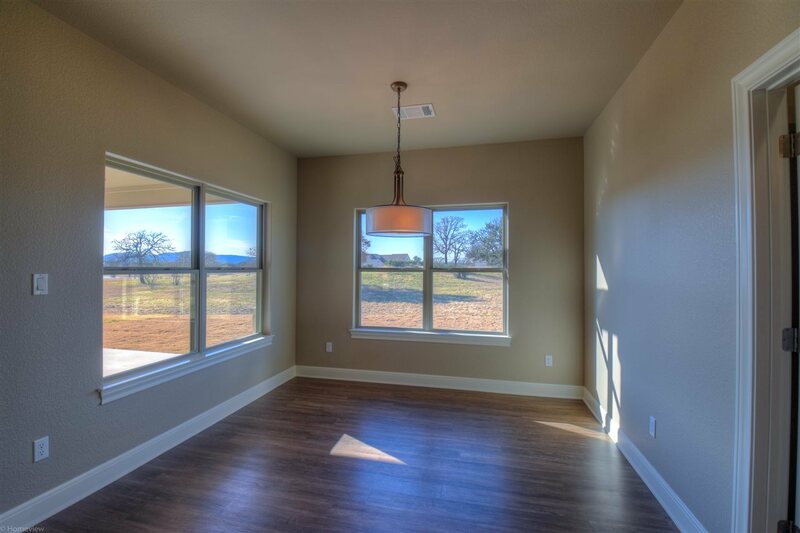 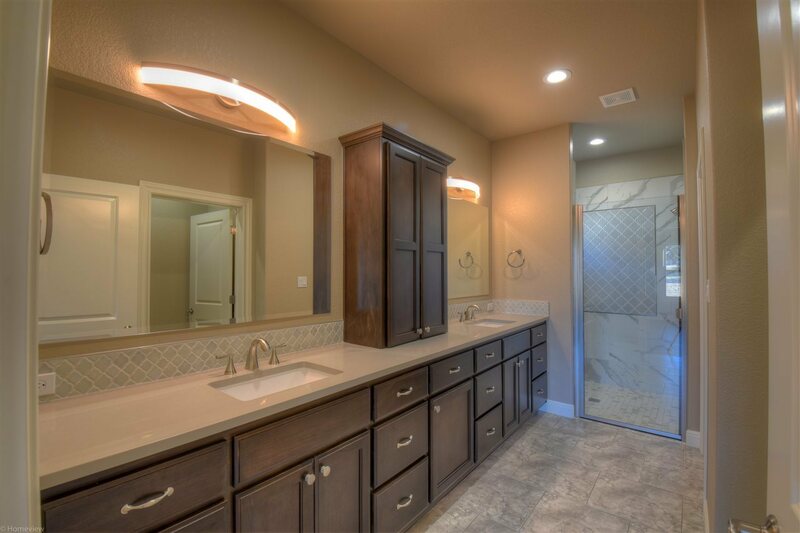 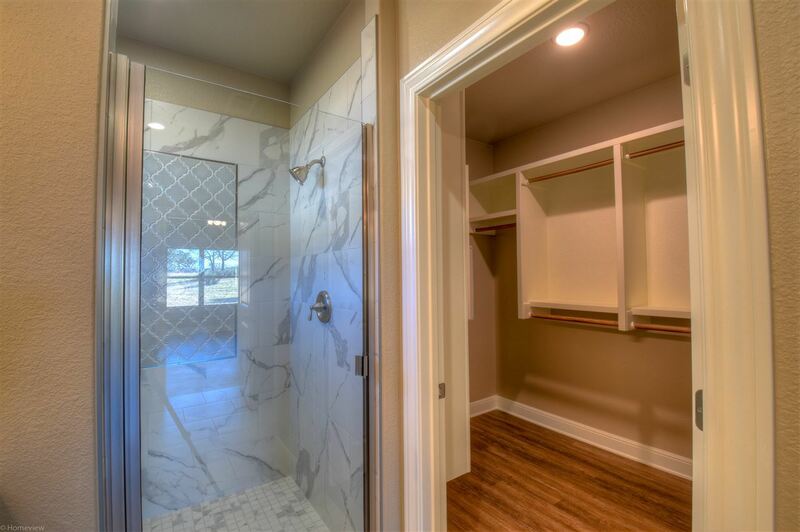 This home had no expense spared with custom cabinets and countertops throughout, vinyl plank floors, large walk-in shower, custom mudroom bench, stainless steal appliances, irrigation and landscaping, large oversized garage, etc. Come and enjoy the peace and quiet of this golf course community nestled in the growing town of Kingsland.